Riverhawk also has experience in designing torque metering systems solutions for a range of applications, including test stand and shipboard applications. 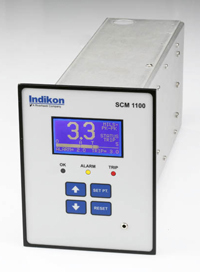 Our standard torque meters are primarily used in high speed and critical applications. However, we also design and manufacture cost effective custom torque metering systems for less critical and lower speed applications. 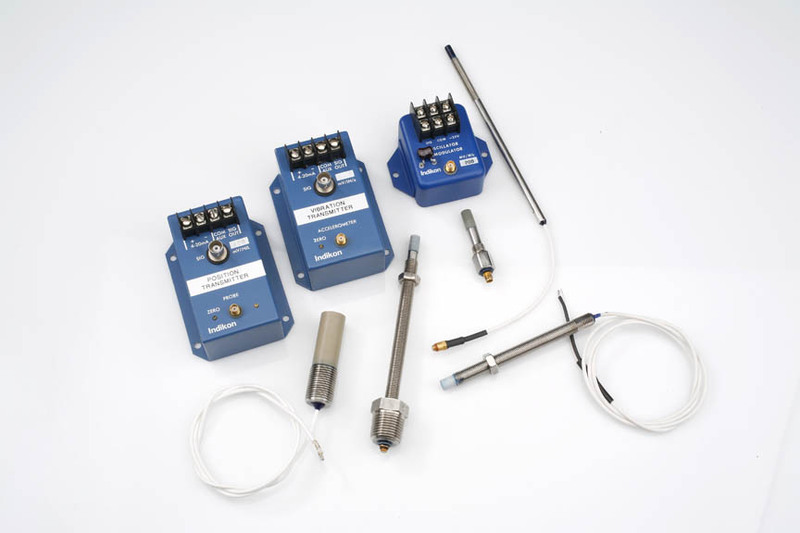 If one of our standard torque meters does not fit your application needs, please contact us so we can work with you to design the best suited torque meter for your application.